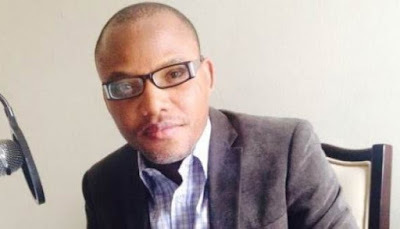 A Federal High Court in Abuja has ordered that Nnamdi Kanu, leader of the Indigenous People of Biafra, be kept in prison. Justice John Itsoho gave the order Wednesday. He adjourned the case till January 25. Mr. Kanu has been held since October 2015. He ran an underground radio pushing for the creation of an independent state of Biafra. Tuesday’s ruling was the first time a court would order his remand. The government flouted previous bail rulings ordering his release.